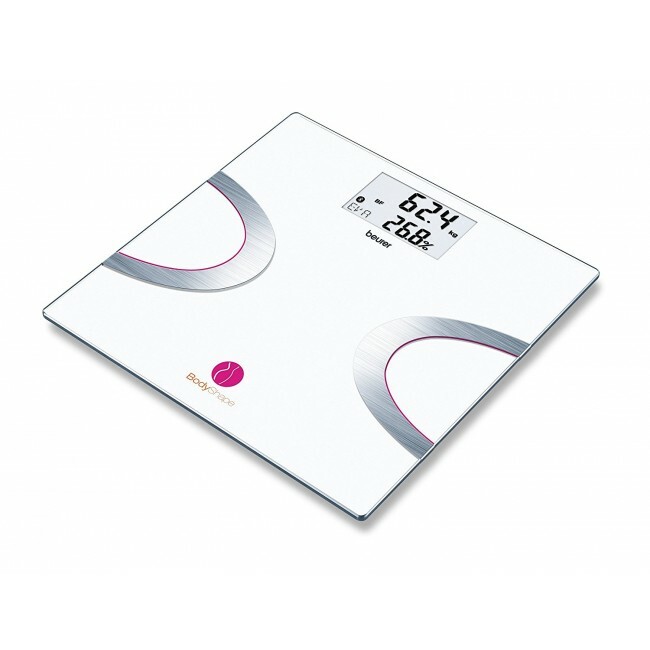 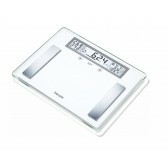 The Beurer BF 710 Glass Diagnostic Scale showcases the latest in health and weight tracking. 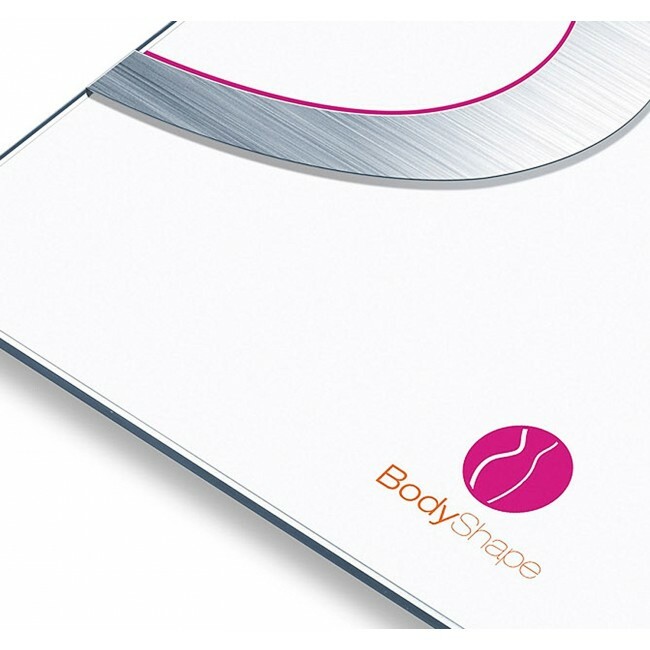 The scale measures the users' weight, body fat, body water, muscle percentage, bone mass and has an AMR/BMR calorie display. 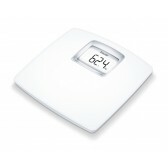 It can also calculate your BMI. 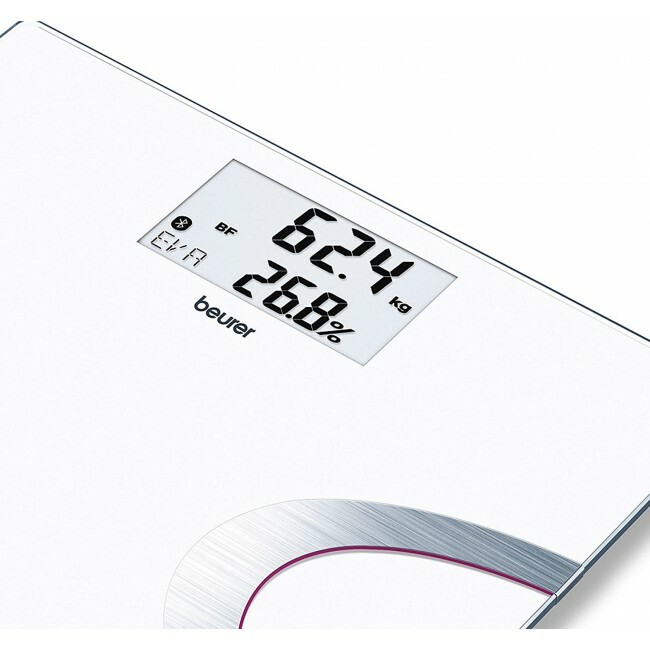 The Beurer BF710 scale is Bluetooth enabled and can connect to your smartphone and together with the BodyShape Beurer app, the user can keep track of their progress. 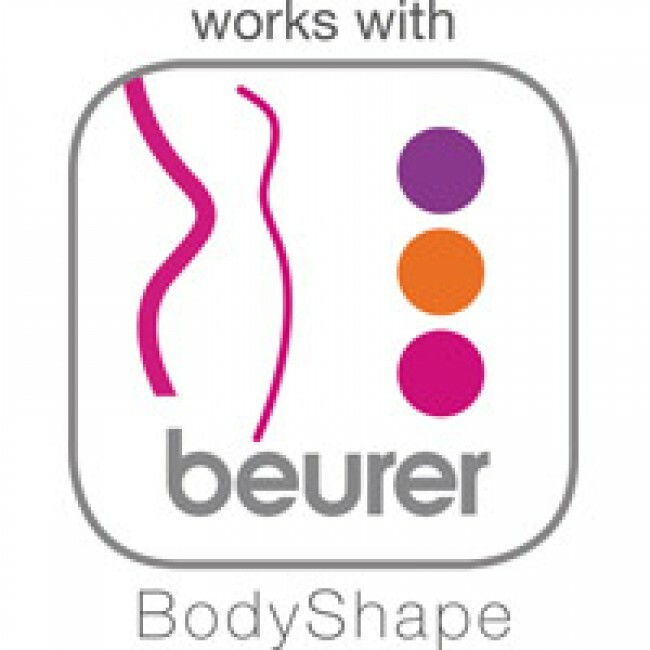 The BodyShape Beurer app records users' measurements, stores measurements and offers comparative results to help the user see their progress. 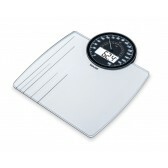 App is available for free download from Play and the App Store.